Available for completion May 2019. £625,000. 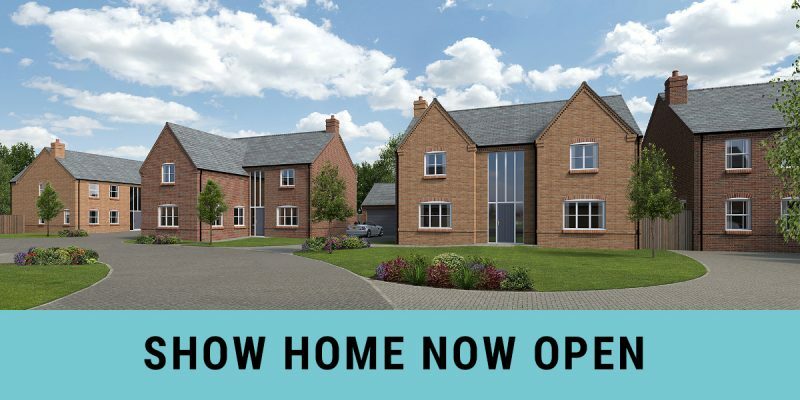 Showhome open Sat 10-4 or by appointment at all other times. Mortgage and legal fees paid and part ex considered!!! 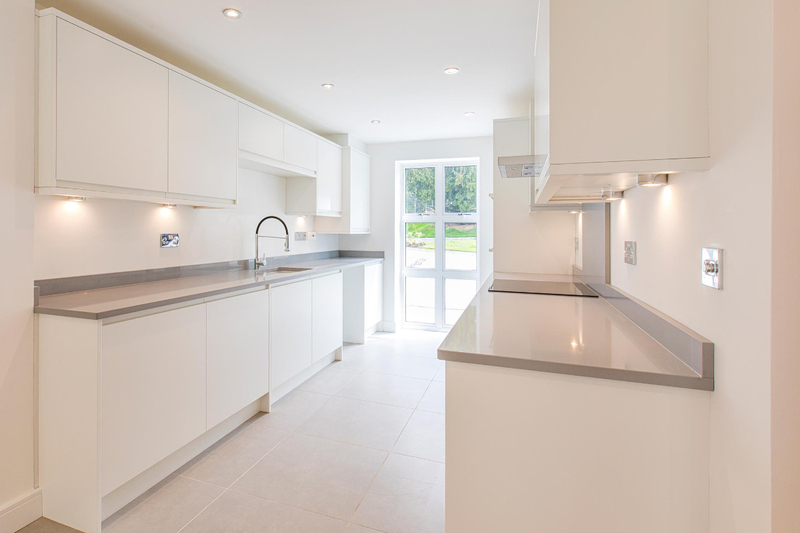 A stunning development of 9 contemporary homes situated in the picturesque setting of Eye Kettleby. 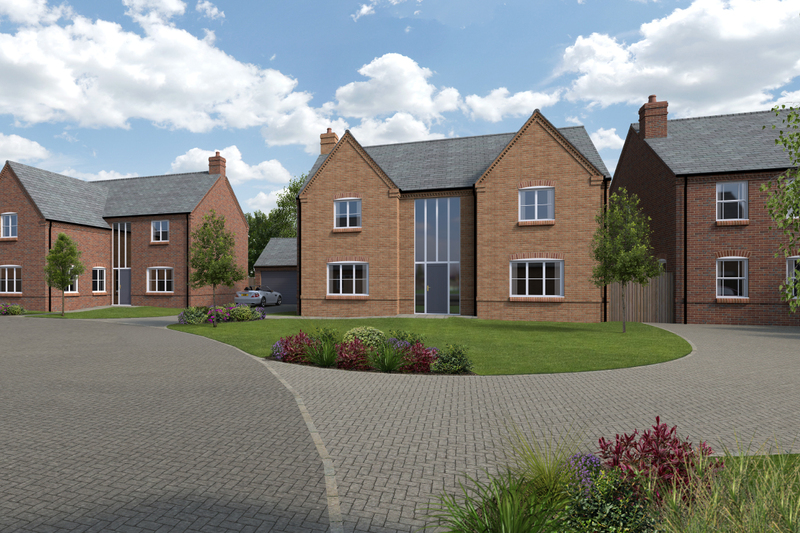 A select development of just 14 contemporary new build homes situated within the charming village of Austrey. 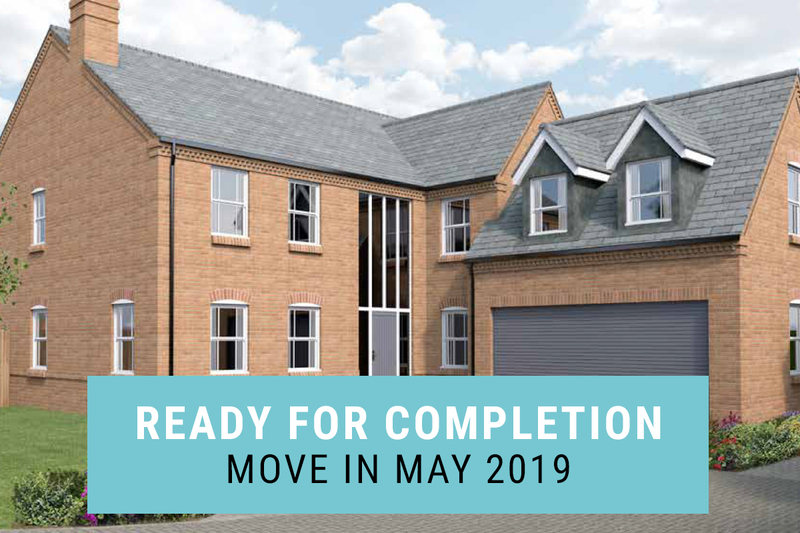 A select development of 43 new homes in the glorious Derbyshire countryside and within walking distance of the village of Wessington. 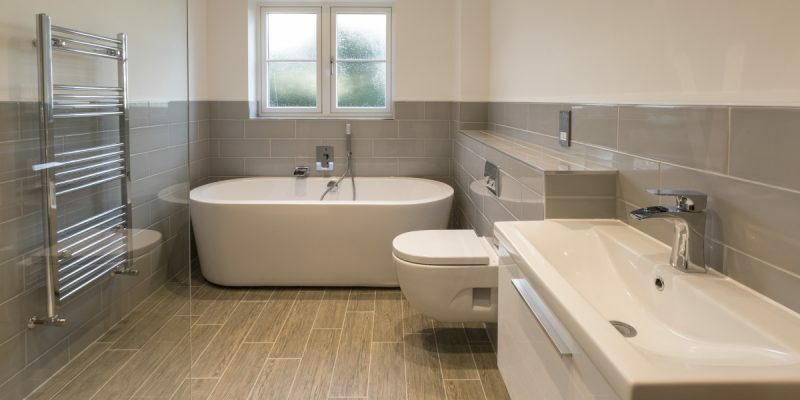 Meadowview Homes is a house building company based in Derby. 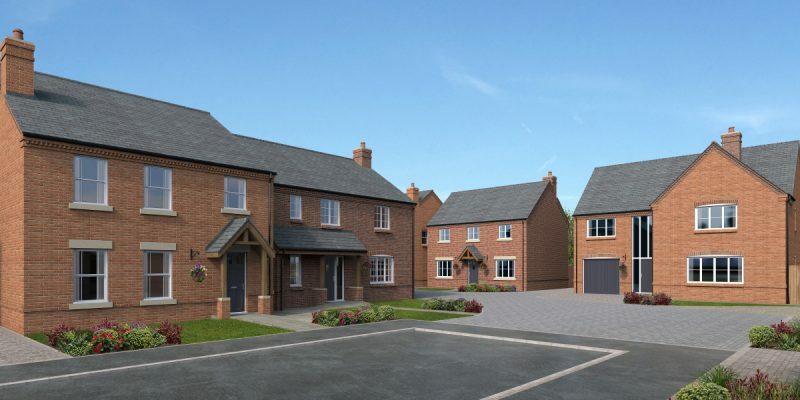 We develop exclusive properties throughout the Midlands. Dedicating the right amount of time and care to each of our customers is a major priority of ours. We only build small, exclusive developments to ensure we deliver excellence, every time. This approach allows us to create homes that are as unique as our customers. Our houses sit in harmony with their local surroundings, elegantly crafted to reflect their setting. This means that each development has its own individual design concept and distinctive character. A select development of just 9 luxury homes. Reservations now being taken on all plots. 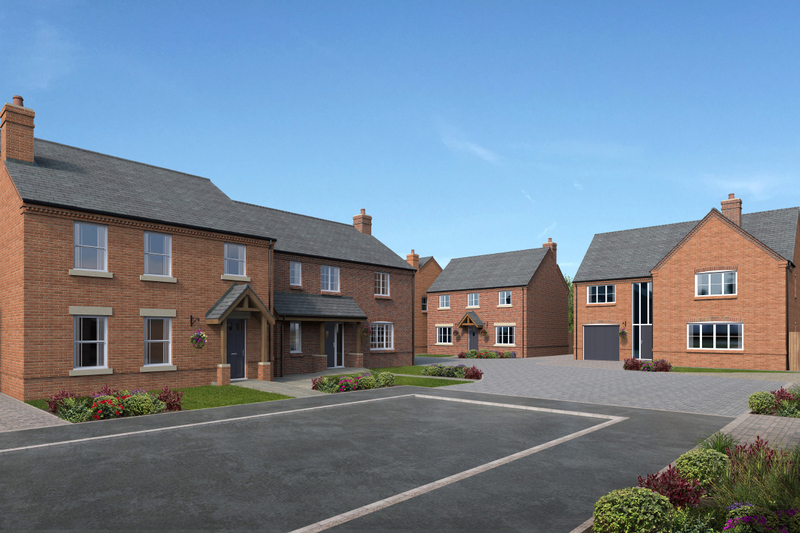 Select development of 43 new homes in the glorious Derbyshire countryside and within walking distance of the village of Wessington.